For some of us, surfing isn’t always as simple as grabbing your board and swimwear and heading out to the ocean. If you need to travel to hit the waves, you should consider a lot more than what color swimsuit to wear. Weather, time of year and traveling distance are all key points to consider when deciding what to pack in your bag. 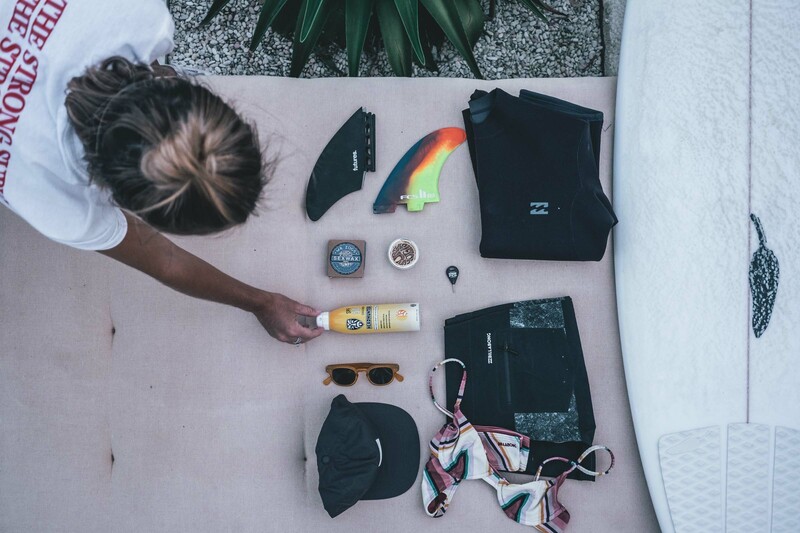 Even if you have been surfing for years, it’s always good to remind yourself of the essentials you need to pack in order to have a fun and safe time. 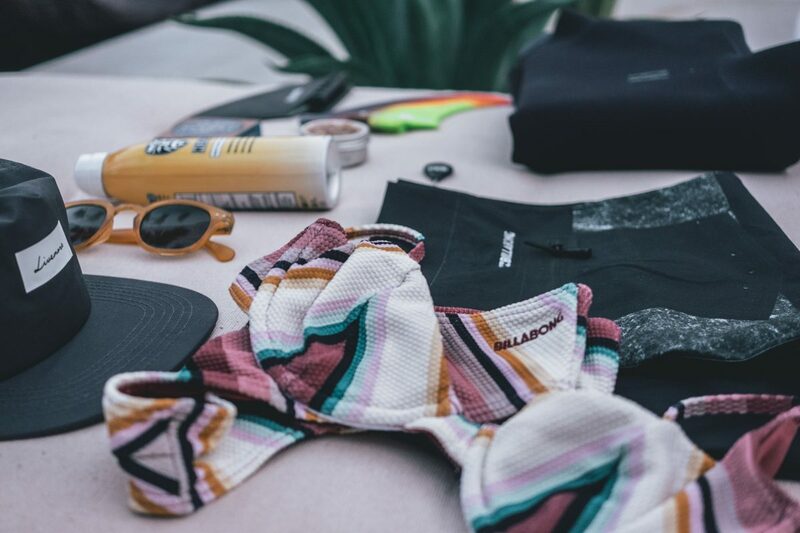 Here’s a look at what you need to pack before you ride the waves for the weekend. If you’re lucky enough to be on the beach whilst it’s hot, sun protection is key to an enjoyable weekend. It might be an obvious point, but some people forget that even if you’re not sunbathing, you can just as easily get burnt especially with the reflection of the ocean. Using a zinc-based sunscreen for your face and any other very exposed part of your body is a clever idea too. Headhunter, for example, is a brand that is zinc-based and the benefit of this type of protection is that It is very thick and sticks to you face. That way you won’t wiping it off after a duck dive. Also, it stays visible on your body, making it clear when it’s time to to reapply! For the more experienced surfers, fin keys might be a good accessory if you’re unsure about how the wave conditions are going to be. Surfboards have interchangeable fins to help match conditions in the ocean, and some surfers carry multiple fins to help adapt their technique. The tool used to help unfasten the fins is called a fin key and is similar to a small Allen wrench. It’s not the end of the world if you forget it though, most surfers have them, so it might be a case of asking around if you forget yours. 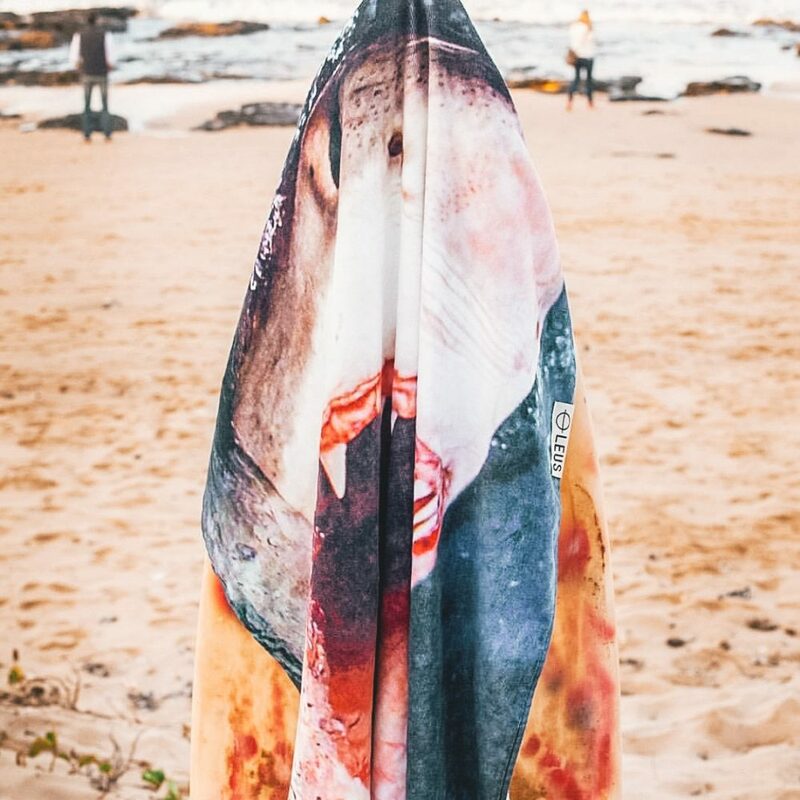 It’s obvious to mention that you should bring a towel, but buying a purpose designed surf towel will make your surf life easier. 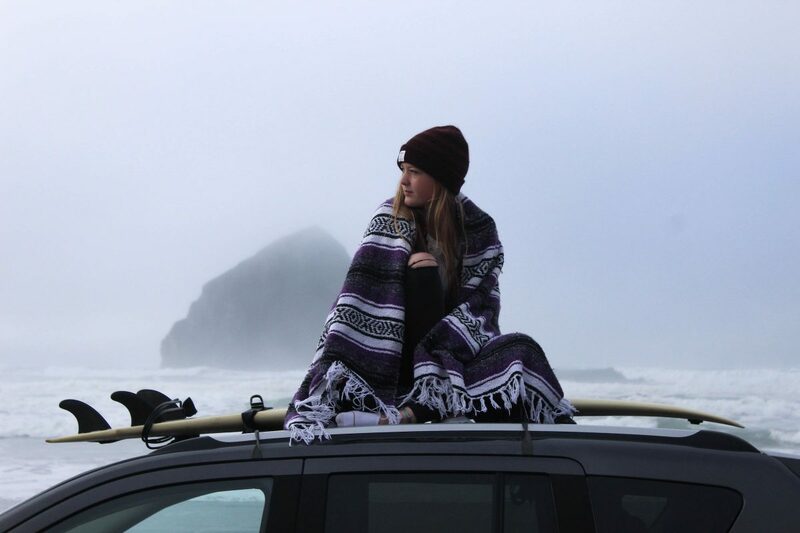 LEUS offer specifically and uniquely designed surf towels that are perfect for the beach life. 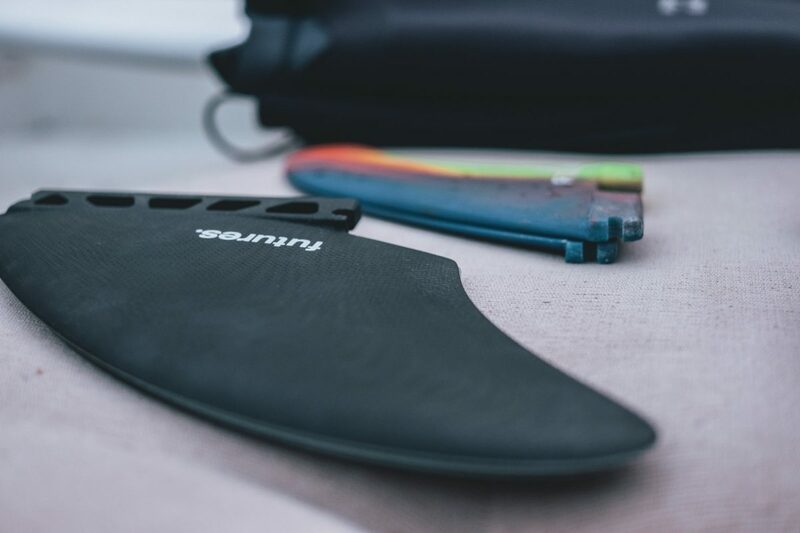 They are made with size, weight and ease of use all in mind to make the surfing experience better. Traditionally, surf wax was only useful with warmer water surfing in hot countries, now because surfing has progressed in colder water countries, you can buy a wax for any temperature condition. 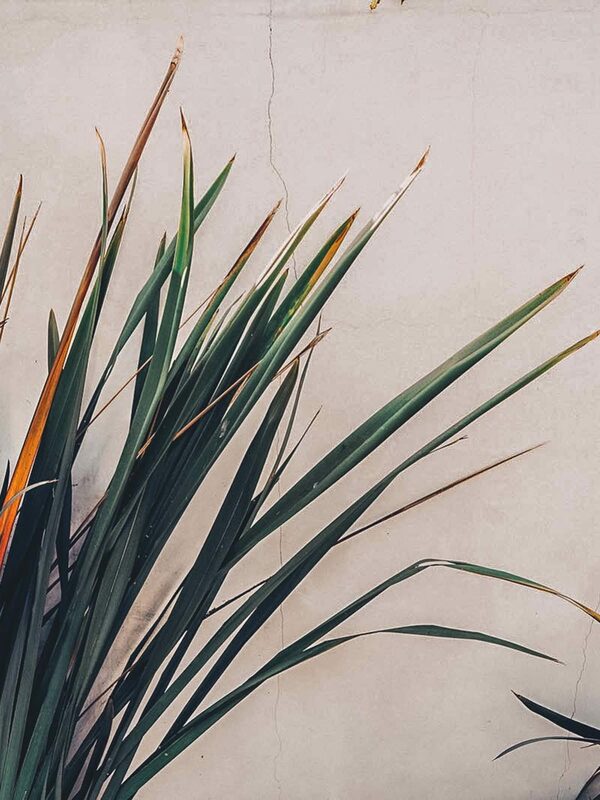 The waxes now use blends to adapts to the different temperatures, soft waxes are good for cold surfing and hard waxes for the warmer weather countries. 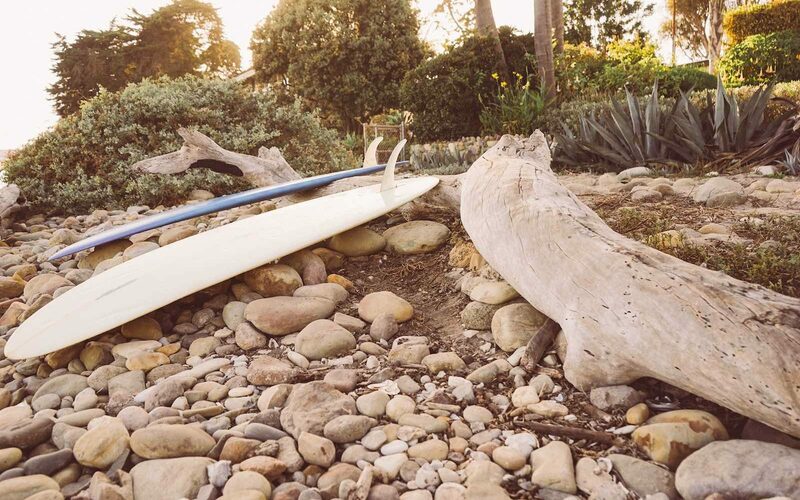 Since we’re envisioning short trips – maybe even weekend getaways from your longer trips – we’re imagining it’s possible to reasonably pack multiple boards. Take as many as you can fit. Having a varied quiver of board guarantees your enjoyment regardless of the weather and conditions or your desires. 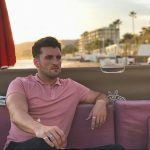 The last thing you want to ruin your surf weekend is the one thing that connects you to your board. 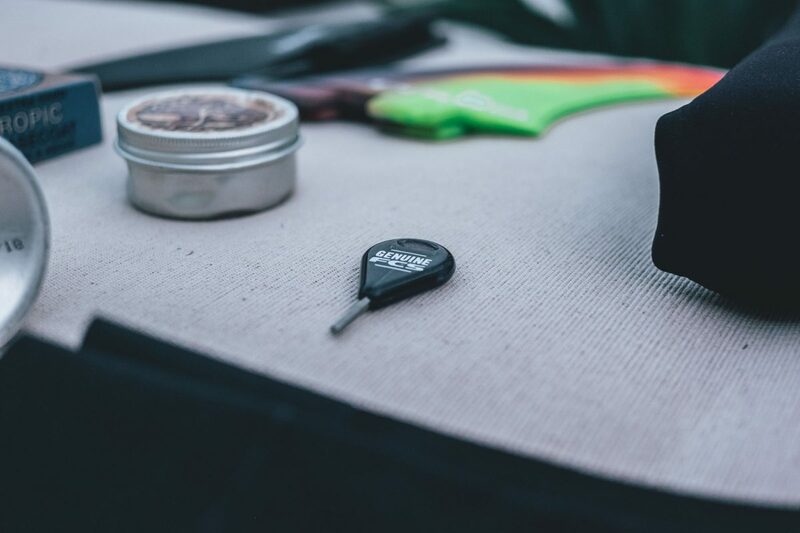 A snapped leash can potentially separate you from your board forever, but in a more likely situation, having an extra on hand can guarantee you can pick up right where you left off. 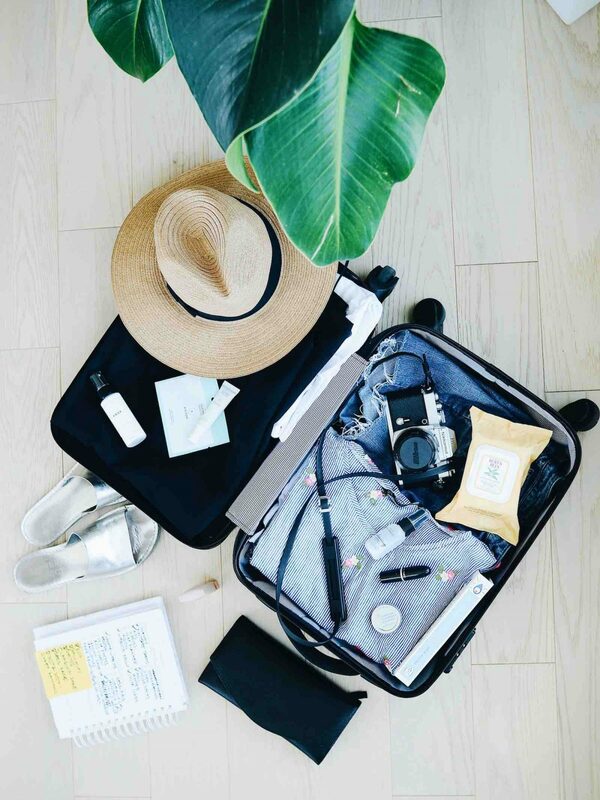 Depending on how far you’re traveling and what the weather is like there are a few other accessories to consider that will help with your weekend away. Buying a travel neck pillow will help with long distances in the car and help you avoid a stiff neck for a couple of days, which can potential hinder your surfing. If you’re lucky enough to get a perfect day to ride the waves, it’s unlikely that you’ll want to leave the beach to grab some food. Keeping your energy up is important while surfing – packing some high-energy foods is a good idea in case your day is filled with the ocean. 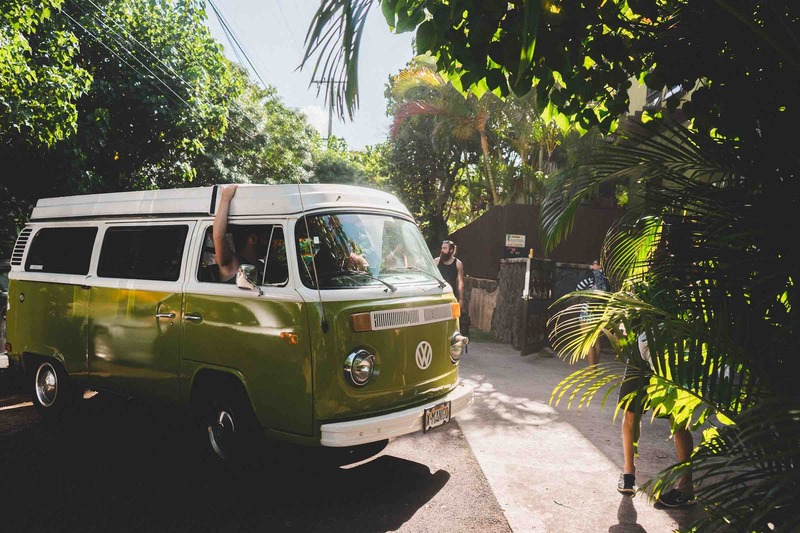 Music is one of the best ways to get into the mood for surfing, either make an epic playlist for the journey or just remember to bring you headphones! Layers is another important area to cover, literally! 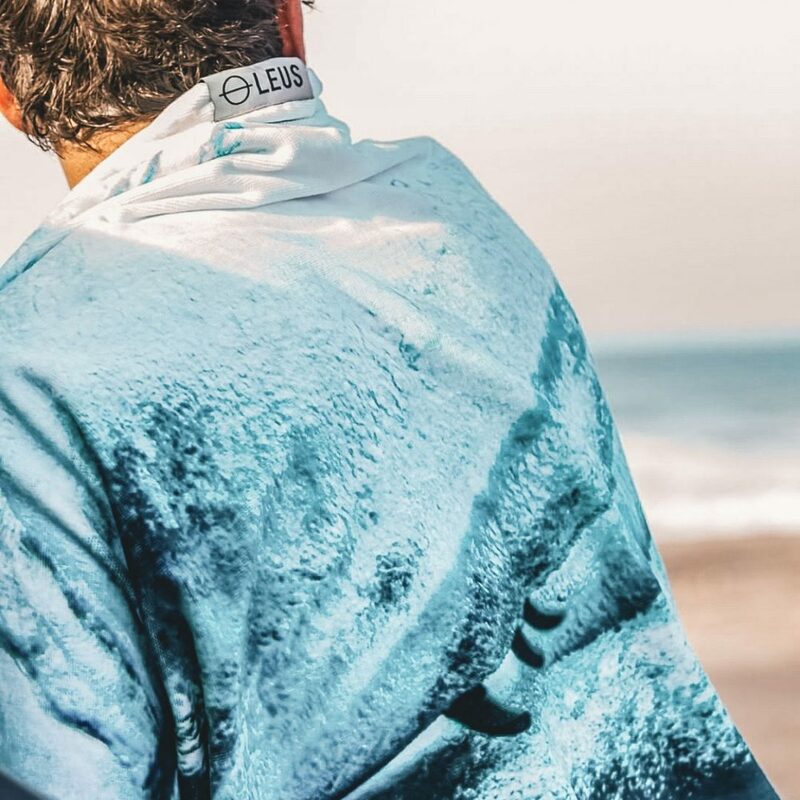 If your surfing in a mild country, having layers on while waiting for waves will help keep your spirits up, it can be hard to find the temptation to run into cold water if you’re already cold on the beach. We recommend a soft, lightweight sweater or pullover and an extra pair of swimmers at minimum! Driving through the border for the weekend? Don’t forget your Travel Insurance! Click here for more information about travel insurance for surfers. 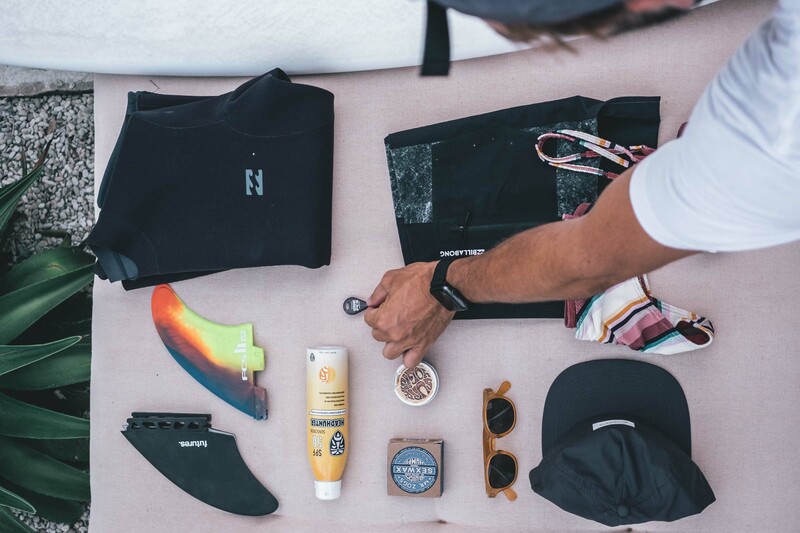 As mentioned before, it all varies on the country and time of year your surfing, but these essentials help surfer in most countries. if you don’t tend to surf much its worth taking them all to avoid any mishaps and ruining your rare chance to surf.